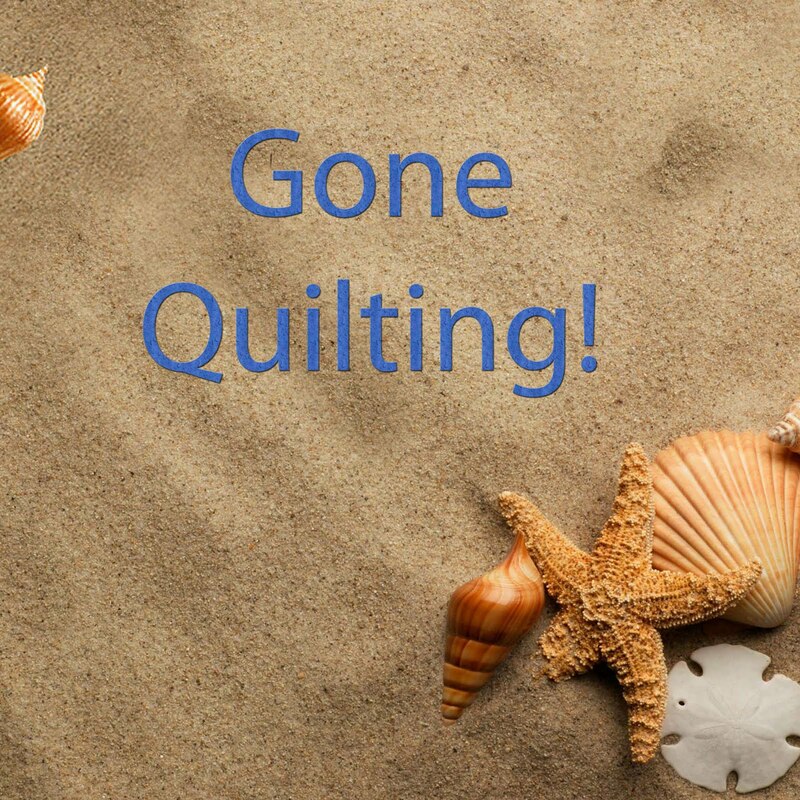 Quilting and Life in General: Brookings Guild Quilt Retreat!! After being sick all weekend - I hate headaches! I'm happy to report I'm well again and headed to the Brookings Guild Quilt Retreat! Doesn't that just sound like a kid who has been so sick that he couldn't go to school - BUT now, he's well enough to go outside and play!! Don't care!! I'm going to retreat! My DH just shakes his head - we're leaving our homes to go just 30 miles up the coast - to a town that doesn't even have a quilt shop! He just doesn't get it - We're staying in a motel 'resort' that is pretty nice and it does have a good conference room that we can all sit and sew in!! And that's enough!! Back on Sunday - just in time for our Super Bowl party!! Hi - I have a freind in Jacksonville, OR who quilts. I'm not sure but I think Teri may have gone to that retreat too. Teri Budesa. Hey there, so nice to find you via Paulette's blog. I am Sue, and I just won $50 from the 101 Quilt Run and have to get back to Brookings to spend it! We keep our motorhome in Brookings in the winter,so go there often. I am a brand new quilter and am reading backwards on your blog with relish. Just thought I would say "hi".